Fischer Audio Asia is launching a new series of earphones and contacted me for a preview opportunity. After an initial discussion over email, I finally met the Fischer Audio Asia product and marketing manager, Royston Lim, during which he handed to me the upcoming Omega Series earphones (review here). If you are not familiar with Fischer Audio, don’t worry. FA originated from Russia by a team of audio experts whose mission is to create best class audio products that are comparatively affordable. Since 2006, they have made a name for themselves in the Europe audiophile market. For many years in Singapore, highly-acclaimed FA models were sold in specialty shops but did not achieve mass appeal. 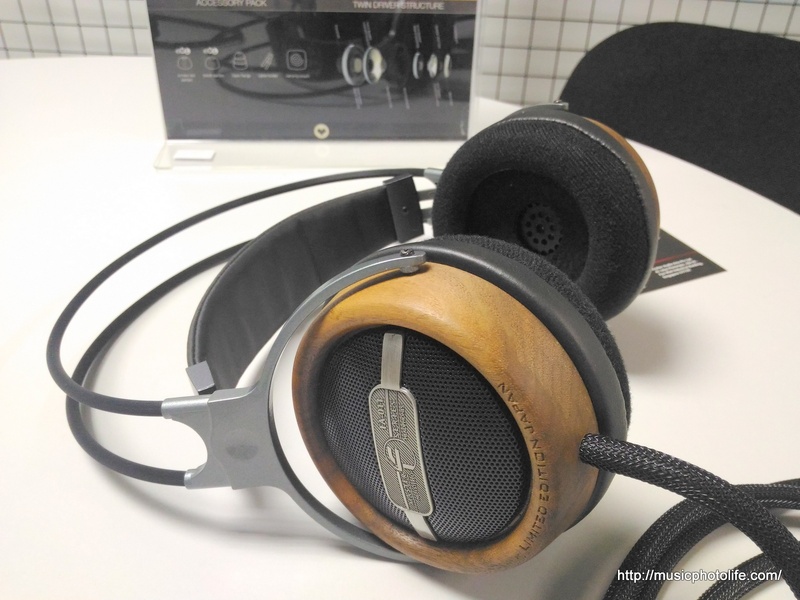 FA prides itself in manufacturing wooden chamber headphones, and they look stunning. 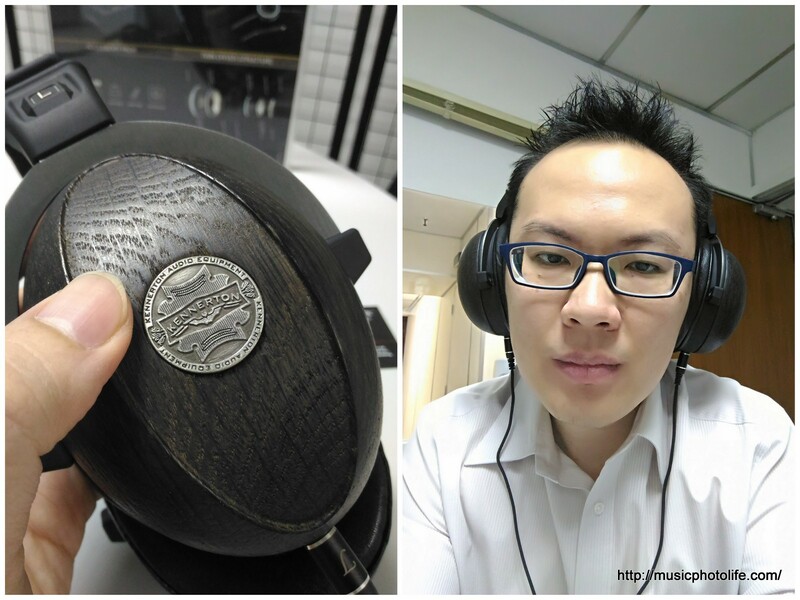 I met up with Royston again at his office located at Jalan Pemimpin to try out some of the exotic premium headphones. He brought out the Kennerton Magister which is made of a 2000-year-old Bog Oak Wood. My smartphone was unable to bring out the full glory of this amazing headphones, so I shan’t comment on what I hear, but you can read about Kennerton Magister at the FA website. I was fortunate to have met Eric Chua, MD of FA Asia, for a brief chat before he rushed off for an appointment. After hearing my initial comments about my audio preference, he understood immediately and recommended me the FA-011 headphones. He even suggested I take home to review at my own leisure. After a few days of listening to the FA-011 (Limited Edition Japan), my assessment: treble is bright but controlled, mids sounded just right, bass is accurately responsive, putting this headphones towards the bright sounding category. The headphones deliver roomy sound staging to give all the instruments space, which is typical over-ear headphones feature. The FA-011 makes music comes to life, which in turn offer plenty of joy and definitely addictive, as it would make all other normal headphones sound inadequate. 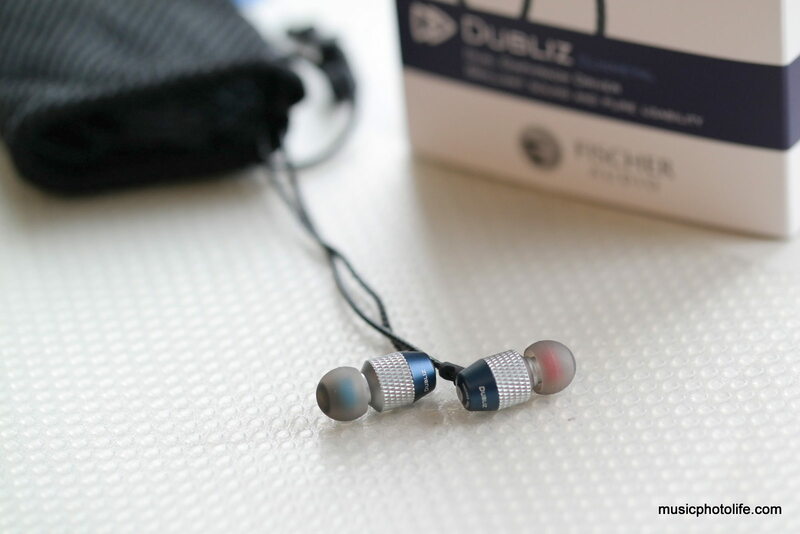 Together with the Omega earphones, Royston also passed me the Fischer Audio Dubliz earphones to review. The Dubliz is a unique pair of earphones that is constructed with dual diaphragms transducer (DDT). 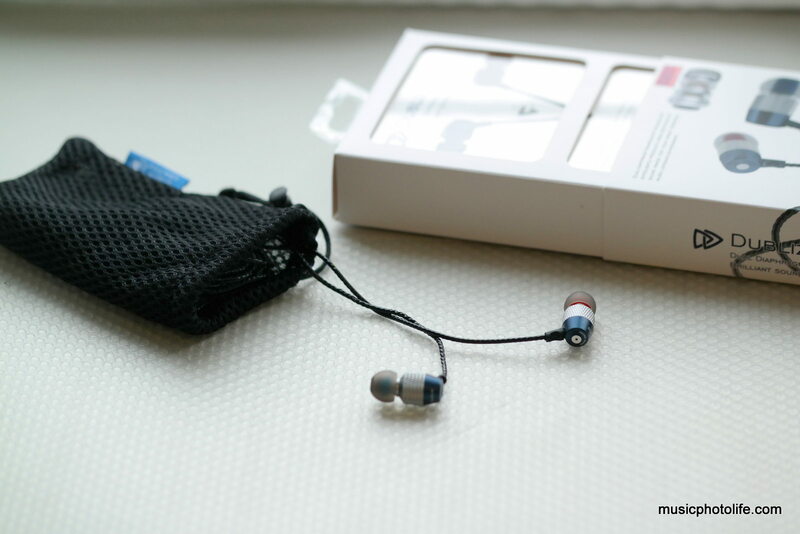 Simply-put, there are 2 membranes to produce audio in the earphones. The front 8mm membrane is responsible for mid and high frequency while the rear 10mm membrane works on bass. Technology-aside, the Dubliz produces one of the finest music details that I have experienced on an in-ear monitor (IEM) headphones. The first impression I get is the bass details, which is not loud for the sake of volume, but I can actually hear the tone of the bass notes. Yet at the same time, it does not overwhelm me nor cover up the highs. It sounds – rightfully so – that the bass is produced separately. As for the treble, they are clear enough not to scream in my eardrums. But what I am hearing is not just about the brightness. Again, I hear details, I hear the stereo separation and distinct layering of instrumental tones. Such transparent characteristics allow me to hear even subtle echo effects on some tracks where I usually miss out on other headphones. The big drawback of the Dubliz is the cable rub noise, where the movement of cable rubbing on objects (like your own clothes) causes vibration which sends to the ear. If you love instrumentals and listening to details, you will enjoy listening to Dubliz. Available at many Singapore resellers, Lazada sells them at S$118, while the Gold (with microphone) goes for S$138. You should sign up Shopback before clicking through to Lazada. You will enjoy substantial discounts and cashback (read my article to learn how Shopback works). The Fischer Audio headphones I have tried out has demonstrated the capability of FA engineers to create great audio products that should appeal to the masses. Thank you Fischer Audio Asia for reaching out to me: as they seek to extend their presence in Asia through online and traditional media engagements, I get the opportunity to experience meticulously-produced yet affordable audio headphones which I am equally excited to share here with you. Read my Fischer Audio Omega series earphones review here.